In the 1950s renowned “sleeping prophet” Edgar Cayce was quoted as saying, “Sound will become the medicine of the future!” Well, the future is now… Extensive research has shown us that the natural overtones and harmonics within the human voice make it the most effective vibrational healing instrument available to us for restoring the body’s natural homeostasis. This special webinar is designed for both beginners and knowledgeable wellness professionals. 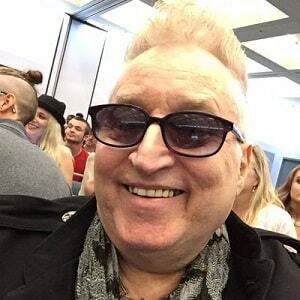 All participants will be provided with proven principles and useful, easy-to-learn exercises for personal healing, and/or as an adjunct to any existing healing practice. 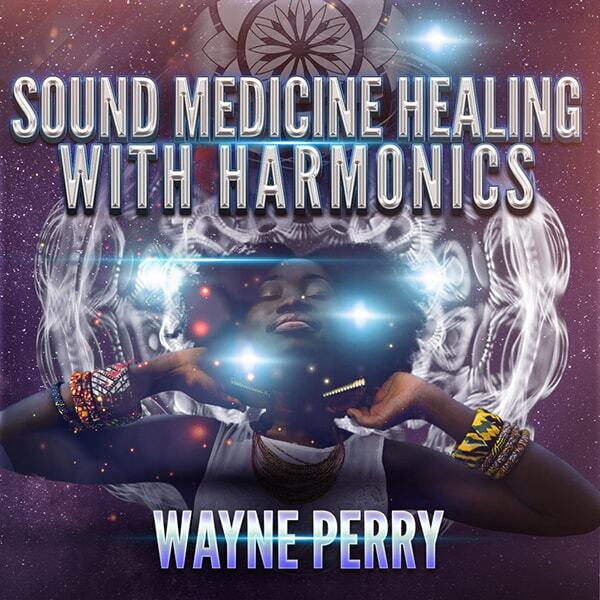 Join the founder/director of The Sound Therapy Center of Los Angeles, Wayne Perry, internationally acclaimed sound therapist, healer, speaker/workshop facilitator, and published author of the popular book- SOUND MEDICINE, for an extraordinary journey into the world of sound healing harmonics! * How sound therapy can move the body/mind from unconscious resistance to conscious resonance. * Understand and use The 3 Rs, or three types of sound. * The importance of prana, and conscious breathing techniques. * How to effectively use The 9 Core Key Principles to Sound Healing. * Learn how to use brainwave entrainment for effective and lasting healing results. * The power of Tantra Toning and Sonic Meditation. * The Inner Listening Technique for isolating and receiving personalized sound for improved health and wellness. * Vocal Harmonic Toning exercises for creating regenerative sound.